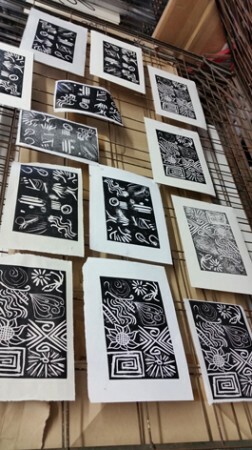 One day linocut workshop using Japanese Vinyl. 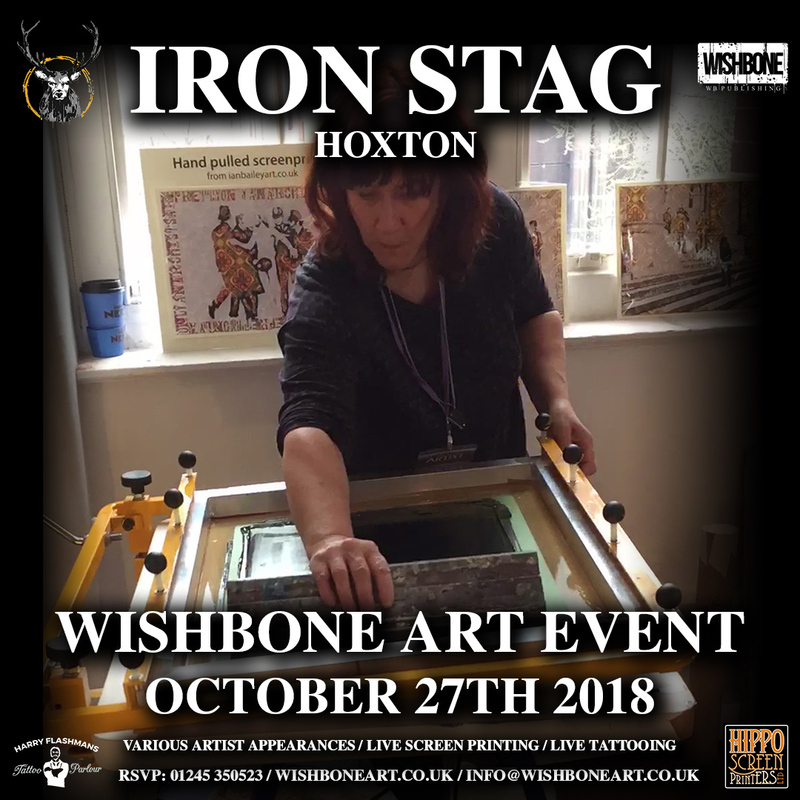 This workshop is aimed at anyone who is new to linocut and also students who have experimented before but who would like to refresh their skills and knowledge. 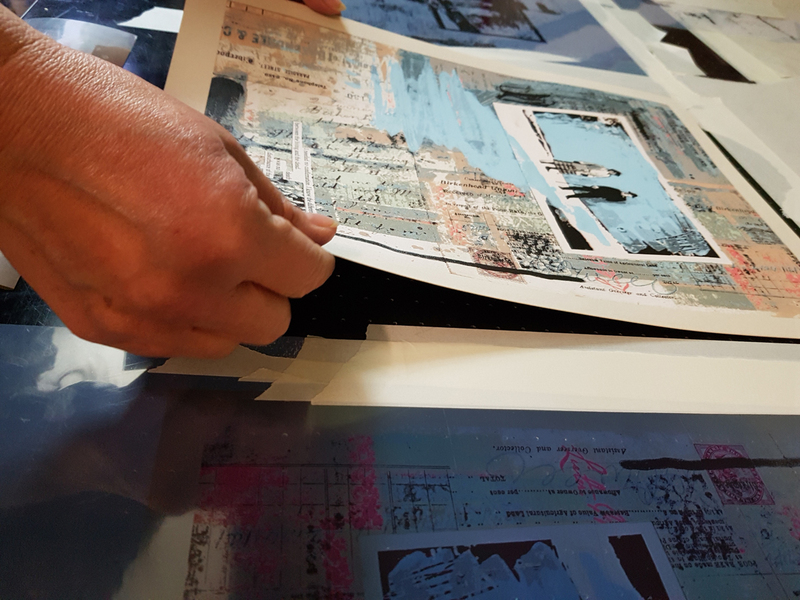 Over the course of the day we will design a simple black and white print, look at the difference between Japanese vinyl and traditional lino , experiment with different tools for mark making and try out different types of paper. 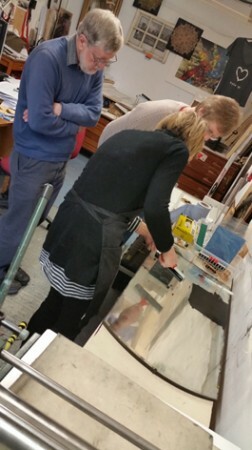 We will also learn how to print by hand and also using a small wooden press. 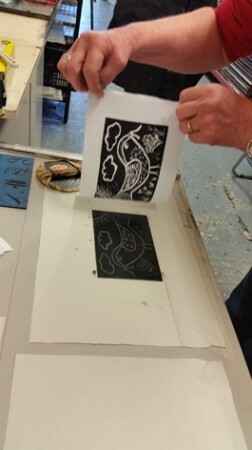 Time permitting you will also get the chance to experiment with printing a second colour using your lino block. 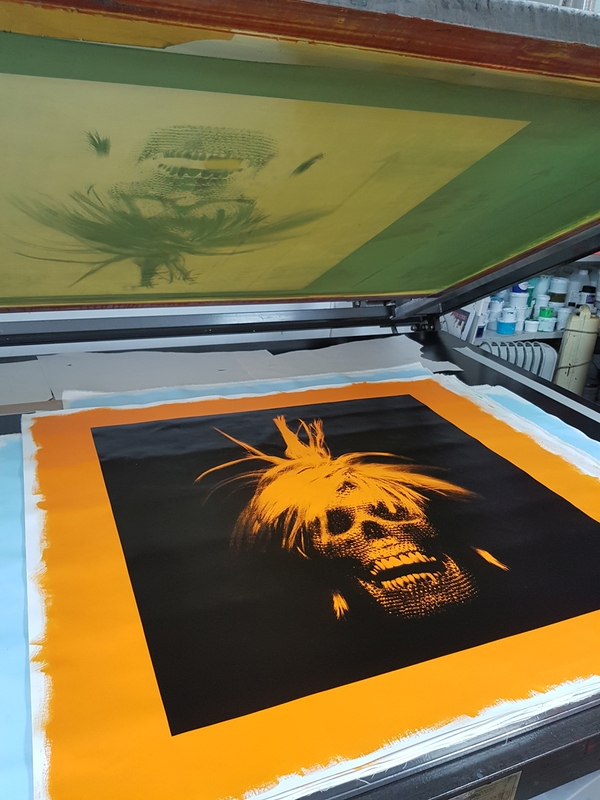 By the end of the day you will have at least 2 prints to take home and will have the confidence and ability to create a print on your own at home. 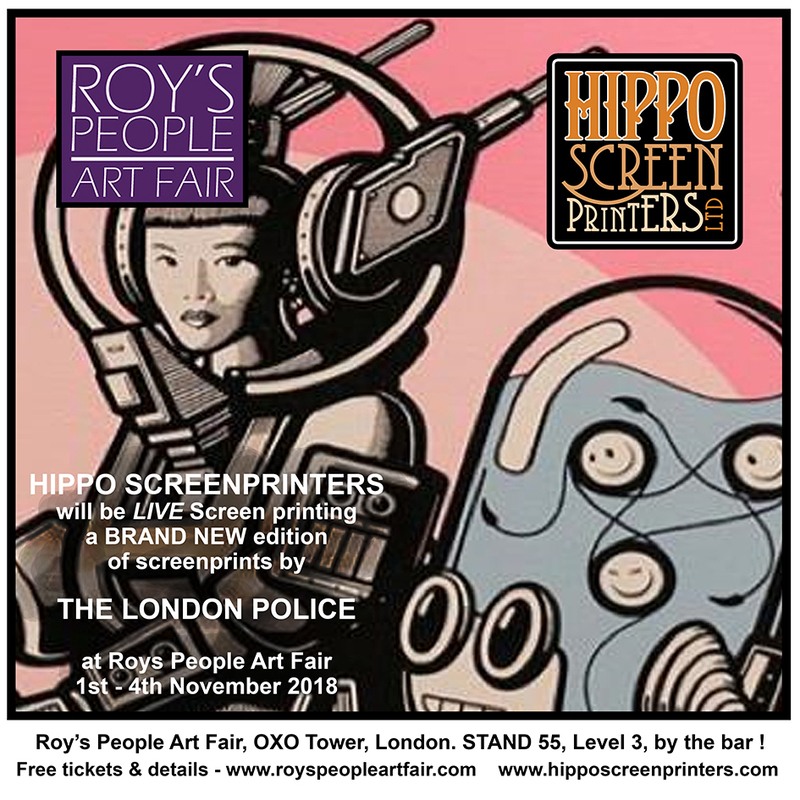 Saturday 20th June from 11am – 4pm. 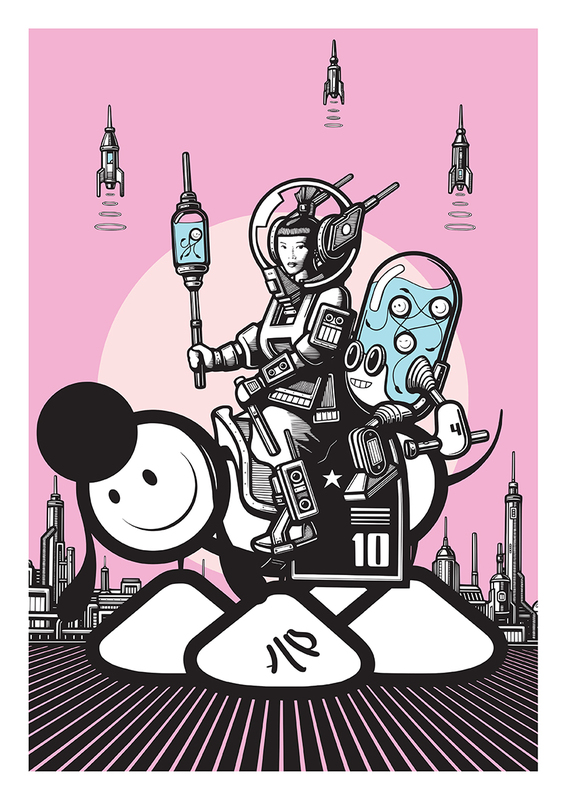 The workshop costs £80 per person and you need to book and pay in full before the 13th June to be sure of your place. 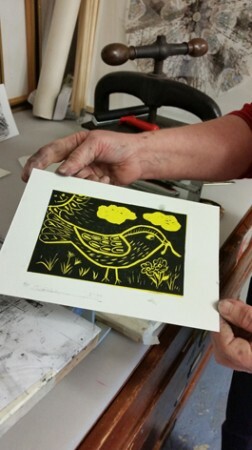 Here are some photos from our last linocut workshop. All our classes are kept to very small numbers – a maximum of 4 people – so you will get plenty of personal attention. You will be supplied with lino blocks to work with and all other tools and materials will be supplied. Bring a packed lunch and your ideas ! 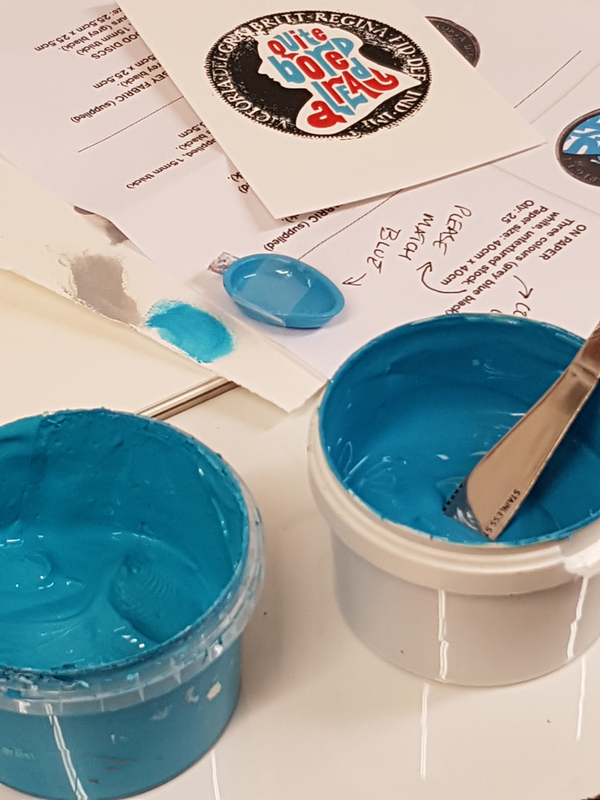 Wherever possible we will be using ‘safe’ acrylic resist materials during the course but you need to be aware that Hippo Screenprinters is a working print studio where some solvent based inks are used so, unfortunately, our classes are not suitable for anyone who is sensitive to solvent fumes.